This entry was posted on September 26, 2017 by Logs Direct. While the fireworks are a big part of everyone’s Guy Fawkes celebrations, without that big bonfire on which to hurl the Guys, the event’s missing something. A big community bonfire will often see some discarded furniture and other things to bulk it up, but to make sure that fire burns hot and properly, you’re going to need seasoned, prepared firewood. We recommend some of our softwood logs be added to the build to give it an initial heat and get the burn started, though depending on how long your celebrations run, you may want to be sure that you have hardwoods in the bonfire build too – they’ll burn for longer, making sure you still have the bonfire for as long as you want it. We’d also recommend – because for the team organising an event built around a bonfire, there can’t be anything more embarrassing than trouble getting it lit – that you have a good, reliable way to light your fire and sustain it until it catches. Our fire lighting section may be invaluable here. 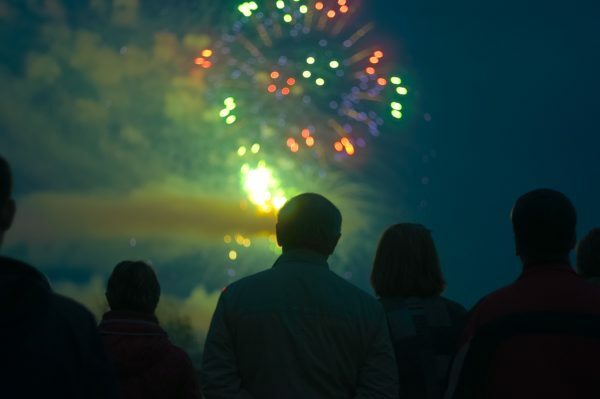 As a way to tie communities together and as fun for all the family, there aren’t many nights which are better than Bonfire Night – and the time to prepare your effort is now! We especially recommend that town council events, university events, and other large groups make sure their bonfire measures up.